Oversized classic Ray-Ban Aviator. 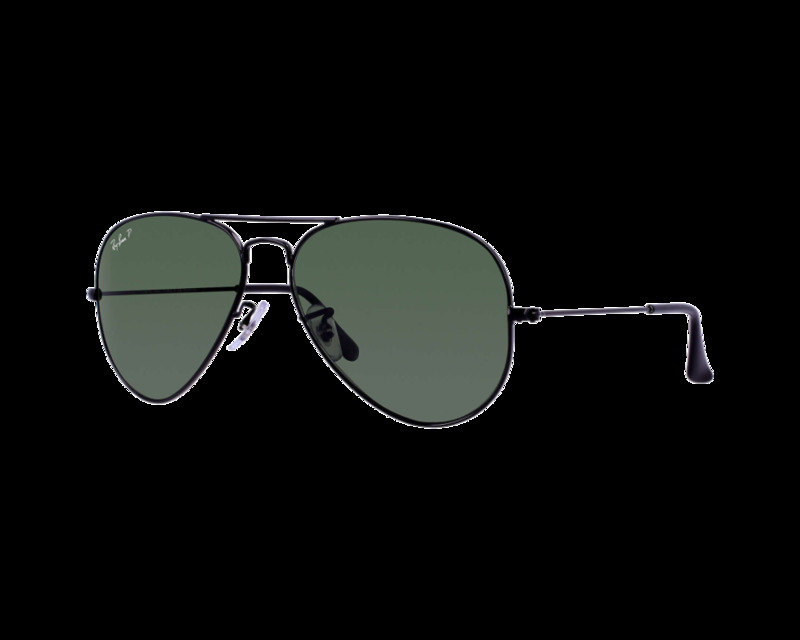 For those who definitely want the largest Ray-Ban Aviator lens size. Eyesize 62 mm. 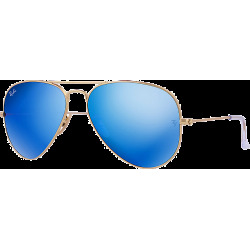 The Ray-Ban Aviator Large II sunglasses are a larger frame which features a slightly softer teardrop crystal lens shape but maintains the same thin profile and monel construction as its Aviator predecessor. Oversized classic Ray-Ban Aviator. This frame became an icon of style and design, and the model that signalled the birth of a timeless legend. 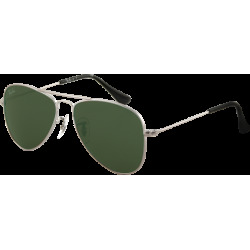 The Ray-Ban Aviator Large II has gradually earned its place as an essential fashion accessory for men and women. Ray-Ban lives up to its name by offering maximum wearer protection while delivering the distinctive style that has become world-famous thanks to the many Hollywood stars.